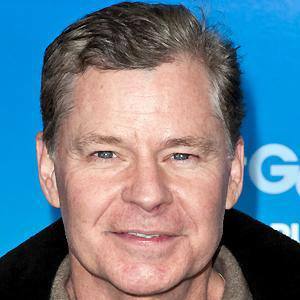 Emmy Award-winning sportscaster who hosts the popular sports show The Dan Patrick Show. He was a star player on his high school's basketball team. He graduated with a degree in broadcast journalism from the University of Dayton. He appeared in the 2011 comedy Just Go With It, which stars his friend Adam Sandler. He is the son of John and Patricia Dugh. He served as an ESPN anchor alongside Rich Eisen for many years.